WATCH THIS SPACE FOR FUTURE DATES AND VENUES! 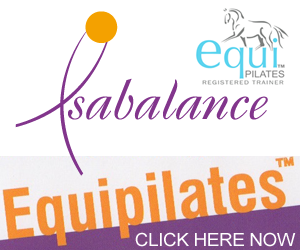 A A form of Pilates that is particularly targeted towards horse riders. Q How can it help me? 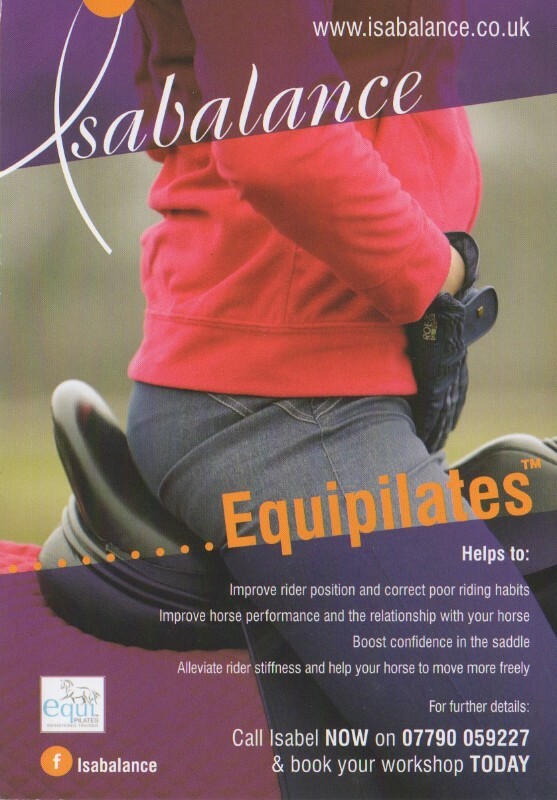 A Equipilates™ helps you feel, move and look better in the saddle. 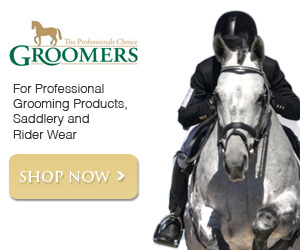 Improving your alignment, your breathing and your core control will improve your horse’s performance. Equipilates™ will help to make you more supple, free from stiffness, promote symmetry and shock absorption, which in turn can help your horse to perform at his best. 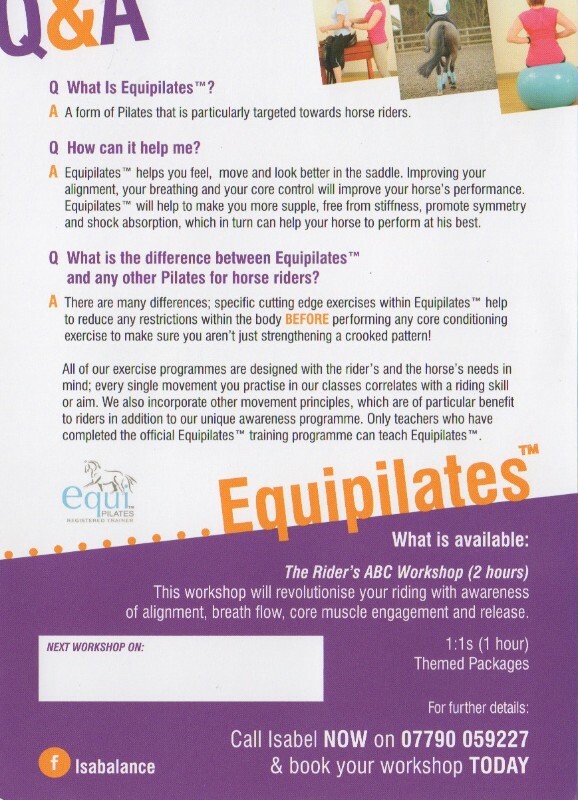 Q What is the difference between Equipilates™ and any other Pilates for horse riders? A There are many differences; specific cutting edge exercises within Equipilates™ help to reduce any restrictions within the body BEFORE performing any core conditioning exercise to make sure you aren’t just strengthening a crooked Pattern! 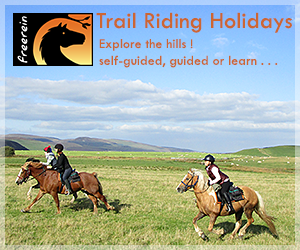 All of our exercise programmes are designed with the rider’s and the horse’s needs in mind; every single movement you practice in our classes correlates with a riding skill or aim. We also incorporate other movement principles, which are of particular benefit to riders in addition to our unique awareness programme. Only teachers who have completed the official Equipilates™ training programme can teach Equipilates™. Hi I’m Isabel of Isabalance. I provide holistics at home for all around wellbeing that aims to give you a balanced body and mind. I specialise personal 1-to-1 Pilates to improve range of movement and iron out any problem areas in the skeleton and muscles, and I help revitalise the body with massage and skin care using ethical NYR Organic products. Visit my website www.isabalance.co.uk and enquire now on 07790 059227.